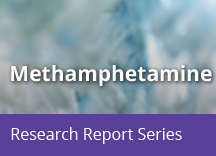 Home » Publications » Research Reports » Methamphetamine » What are the immediate (short-term) effects of methamphetamine abuse? As a powerful stimulant, methamphetamine, even in small doses, can increase wakefulness and physical activity and decrease appetite. Methamphetamine can also cause a variety of cardiovascular problems, including rapid heart rate, irregular heartbeat, and increased blood pressure. Hyperthermia (elevated body temperature) and convulsions may occur with methamphetamine overdose, and if not treated immediately, can result in death. 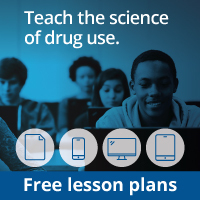 Most of the pleasurable effects of methamphetamine are believed to result from the release of very high levels of the neurotransmitter dopamine. Dopamine is involved in motivation, the experience of pleasure, and motor function, and is a common mechanism of action for most drugs of abuse. The elevated release of dopamine produced by methamphetamine is also thought to contribute to the drug's deleterious effects on nerve terminals in the brain.